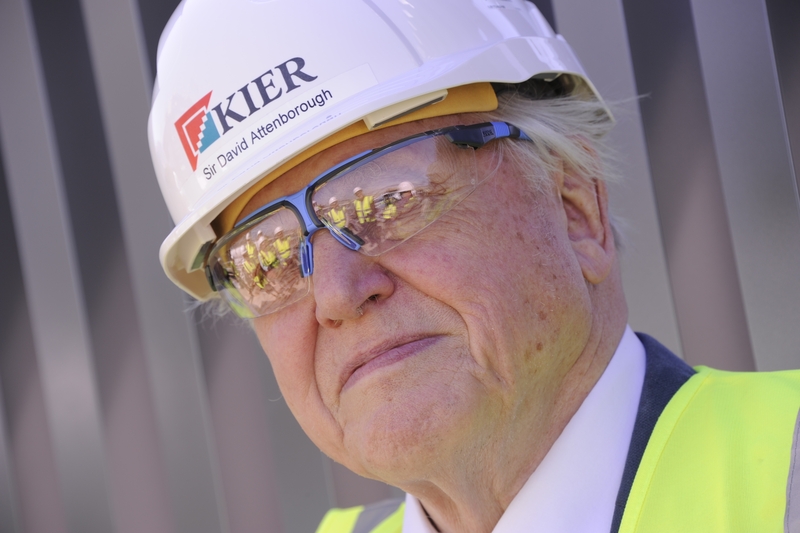 An iconic building in the centre of Cambridge is, today, being named the David Attenborough Building, in honour of Sir David’s pioneering work in bringing the wonders of our natural world to our screens. The David Attenborough Building will act as a collaborative hub for the conservation community within Cambridge and beyond. 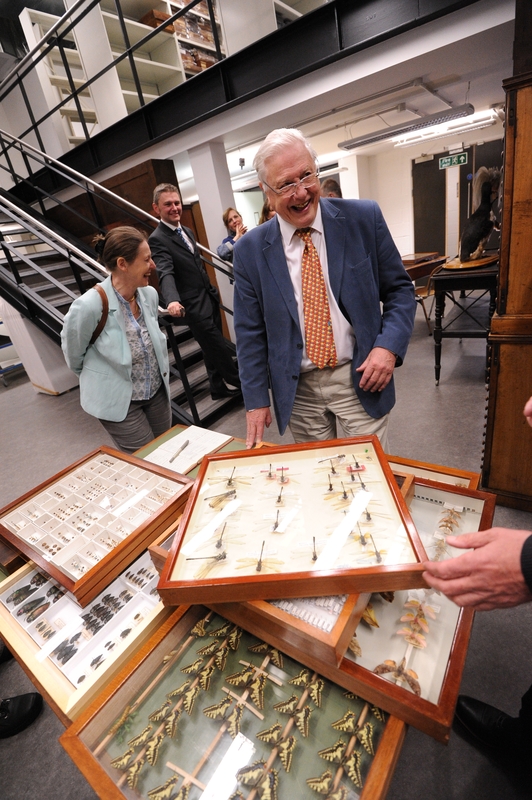 The David Attenborough Building will become a focal point for research and practice to transform our understanding and the conservation of biodiversity. Currently undergoing refurbishment, the David Attenborough Building is located in the heart of the city, on the University of Cambridge’s New Museums Site. 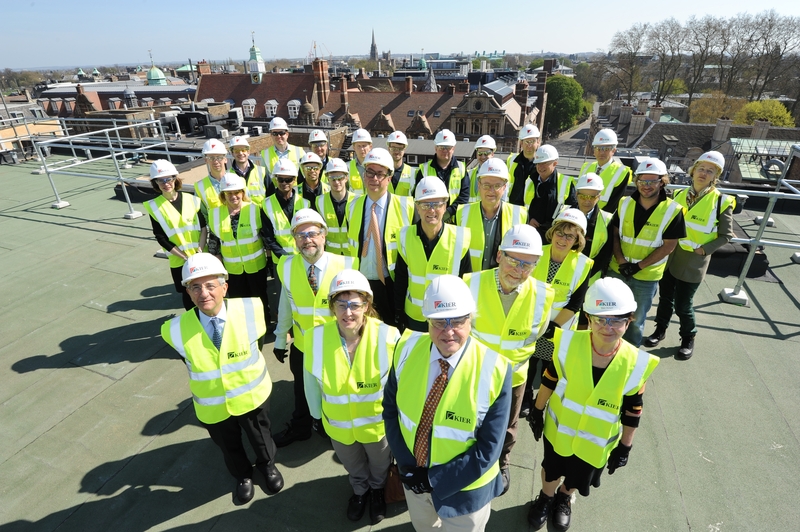 Once completed, it will provide a vibrant hub for the partners in the Cambridge Conservation Initiative (CCI), a unique collaboration between the University of Cambridge and the Cambridge-based cluster of leading conservation organisations, and the Museum of Zoology. “Sir David Attenborough’s work, introducing and enthusing millions of people to the beauty, fragility and our scientific understanding of the natural world, makes the naming of this building in his honour particularly significant,” said Dr Mike Rands, Executive Director of the Cambridge Conservation Initiative. The collaborative space of the Conservation Campus is complemented by the presence of the University of Cambridge’s Museum of Zoology in the lower floors of the building. As part of this project, the Museum of Zoology is undergoing major refurbishment to create new displays to inspire and engage audiences with the wonders of animal diversity, and new stores to preserve its outstanding collections for the future. The Museum’s collections include many significant specimens that have been instrumental in furthering scientific knowledge, such as Darwin’s finches, as well as a number of examples of extinct organisms such as the iconic dodo. The Museum of Zoology is scheduled to reopen in the summer of 2016. A series of events are being planned to mark the opening of the building, which will give members of the public the chance to view the building and to learn more about the innovative work that will be taking place under its roof. The Cambridge Conservation Initiative (CCI) exists to deliver transformational approaches to understanding and conserving biodiversity and the wealth of natural capital it represents. It aims to do so through strategic collaborations between its partners and others. By joining together in strategic collaborations CCI’s partners are able to tackle new and existing issues with innovative approaches, and across disciplines, in ways that cannot be achieved by any one partner alone. The CCI partners are: BirdLife International, British Trust for Ornithology (BTO), the Cambridge Conservation Forum, Fauna & Flora International (FFI), the International Union for Conservation of Nature (IUCN), TRAFFIC, the Royal Society for the Protection of Birds (RSPB), Tropical Biology Association, UNEP World Conservation Monitoring Centre and the University of Cambridge. The Museum of Zoology has long been recognised internationally for its extraordinarily rich and important holdings, coupled with its excellence in research and teaching. The Museum is currently undergoing major renovation in order to fully realise the potential of the priceless collections, enable it to host higher visitor numbers, and provide an exciting modern environment for lifelong learning, teaching, research and preservation of the collections. It will reopen in late 2016 to coincide with its 150th anniversary. Sir David has many connections to Cambridge. He read Natural Sciences as an undergraduate student (Clare 1945), is a very good friend of the Museum and Department of Zoology, serves as a Vice-President or Patron for several CCI partners (including RSPB, Fauna & Flora International and BirdLife International). 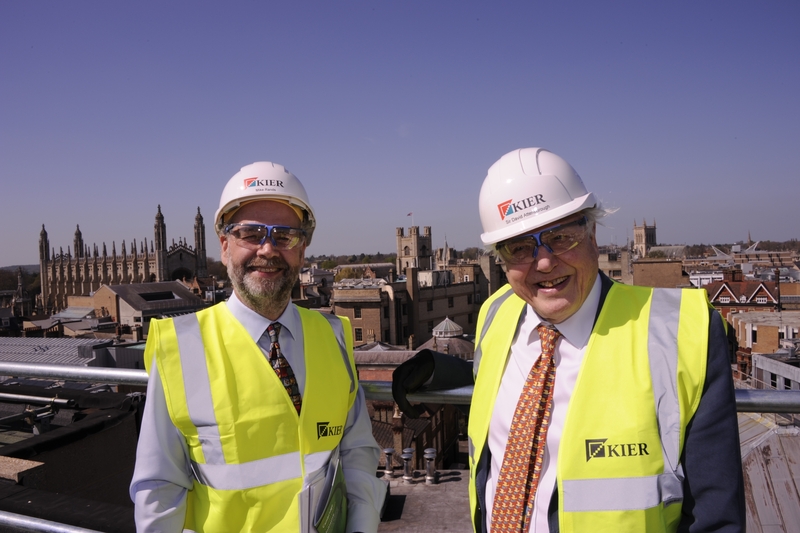 In April 2013 he launched the plans for the CCI Conservation Campus in the Senate House with the former Chancellor HRH The Prince Philip, Duke of Edinburgh.